Dr. Joe Razzano is a 2014 graduate of The Ohio State University College of Optometry. As part of his Optometric education, he completed advanced training in contact lens fitting, ocular disease management, LASIK surgery management, and sports vision. He is an active member of the Ohio Optometric Association and the American Optometric Association where he completes continuing education yearly to stay up to date on the latest in eye health treatments and technology. Dr. Razzano provides primary eye care to patients of all ages, including infants. In addition, he specializes in the treatment of macular degeneration, dry eye, diabetic eye care, and cataracts. 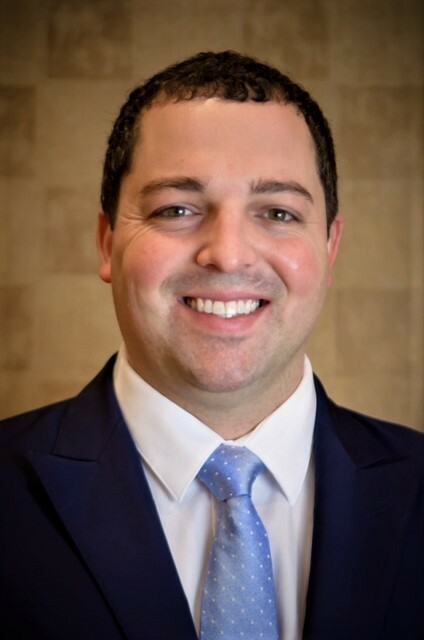 Dr. Razzano strives to connect personally with his patients and is always willing to answer any questions. His motto is “the eyes are the windows to your health,” as he focuses not only on your eye health but also how it relates to your overall health. Did you know that over 30 systemic conditions can be diagnosed through an eye exam!? Dr. Razzano upholds the highest standards of patient care and strongly believes in preventative care and total wellness. His goal is to deliver personalized care that satisfies both the ocular health and vision-related needs for your unique lifestyle and hobbies. When not seeing patients, Dr. Razzano enjoys traveling, playing sports including golf and softball, and taking his golden doodle on walks at the Olentangy trail.